 If you are interested in starting a business in Downtown Anniston, your first step is applying for a business license. The application can be accessed at the link below or at City Hall. When you've completed the application, you will return it to the Finance Department at City Hall. Zoning requirements and inspections by the Building Inspector and Fire Marshall will need to be completed before your business license is issued. If you move locations, you will need to submit a new business license application, indicating a location change, and building inspections will need to be completed again. If you plan to do any work on your building, you will need to obtain a permit from the Planning Department at City Hall. Any work greater than $1,000 in value requires a building permit. For more information on the building permit process, visit the link below. In some cases, you will need professional design services from an architect and engineer, but don't be intimidated! These services are to help ensure that your space is the best it can be! Check out the link below for more information on architectural services.